Many journalists, scholars and political analysts have argued that Trump rallied support from the forgotten Rust Belt voters who felt economically disenfranchised, but new data from the Public Religion Research Institute and The Atlantic suggest otherwise — those people actually voted for Hillary Clinton. The stats: Among white, working-class voters (people without college degrees or salaried jobs), 64 percent voted for Trump, while only 32 percent voted for Clinton. 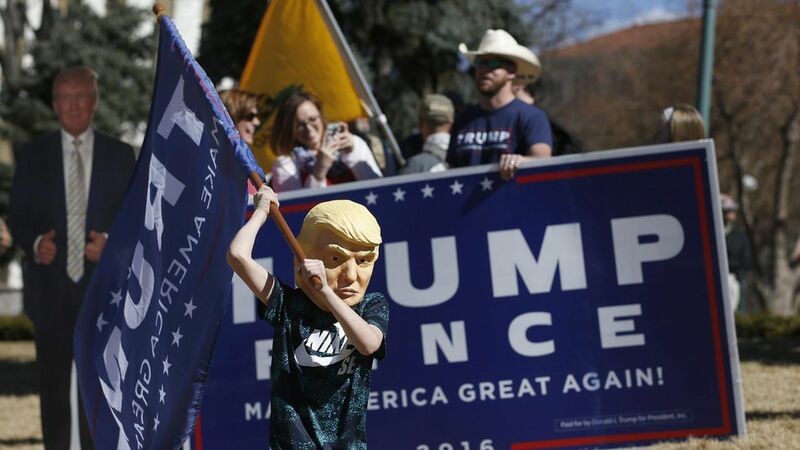 But rather than being motivated by economic anxiety, Trump supporters rallied around his message of protecting the "American way of life" from foreign influence, as well as his rhetoric on the deportation of immigrants. Why this matters: As The Atlantic points out, because Trump's campaign promise to protect traditional America resonated with voters, "Trump's policies, speeches and potential reelection could depend on the public's perception of how well he fulfills it."